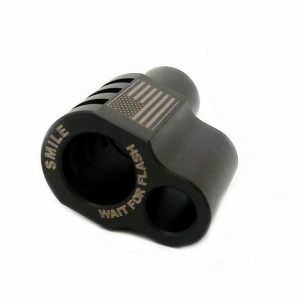 If you’re looking for a magazine release that extends slightly further than your factory release, but you don’t want a button or paddle, try our Tactical Magazine Release which extends only 1/16 of an inch further than your factory release. 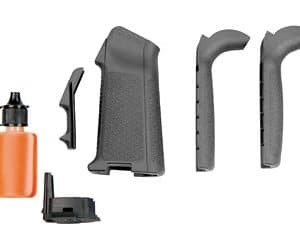 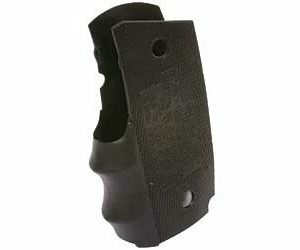 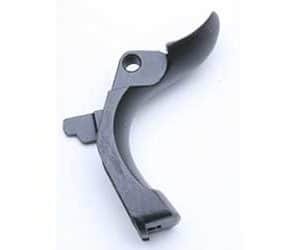 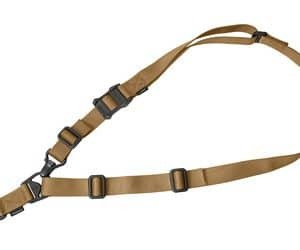 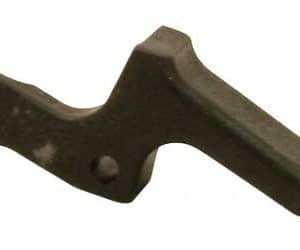 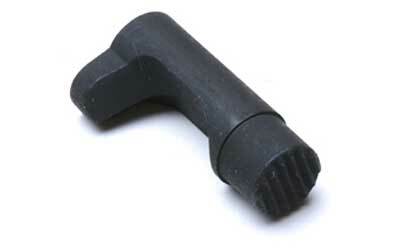 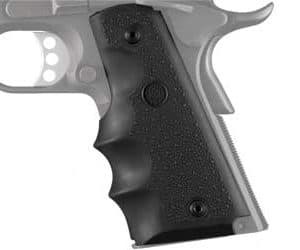 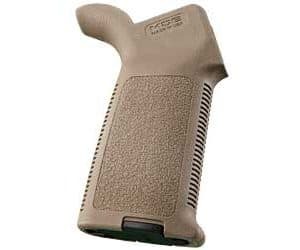 This magazine release provides extra length for positive magazine changes without being too long for carry. 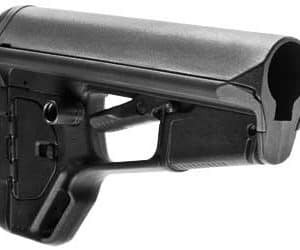 Magazine Release lock and spring not included.